Stephen started training in Krav Maga under the watchful eyes of E.I.T instructor Tim Alexander in early 2013. 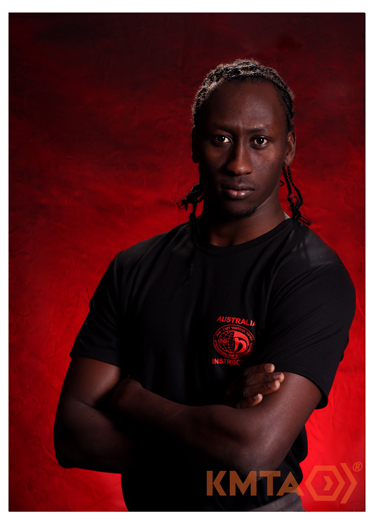 With an inherent desire to learn more about Krav Maga, Stephen completed the Civilian instructor course in 2015 under the tutelage of the Global Instructor Team (G.I.T) from Israel and he plans on completing both the Military and VIP protection facets of Krav Maga in the not so distant future. Stephen has an immense passion for bringing out the best in people by building confidence through self-defence and resilience training. Stephen loves Krav Maga because it’s practical, efficient and it’s easy to learn.